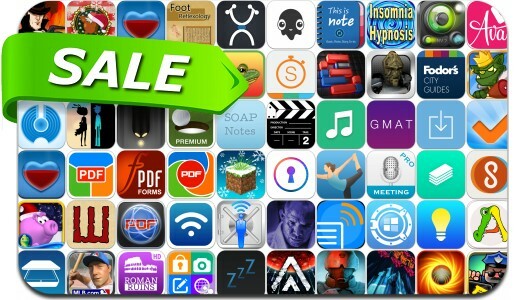 iOSnoops is constantly on the lookout for great deals, and here are 69 iPhone and iPad apps that have just been discounted. This app deal alert includes Anomaly Defenders, R.B.I. Baseball 14, Anomaly 2, JoyJoy, Super Crossfighter, Minecraft Seeds Pro, oneSafe, PDF Printer, F-Sim Space Shuttle, PDF Forms, Airport Scanner, PDF Scanner, This Is Note and many others.